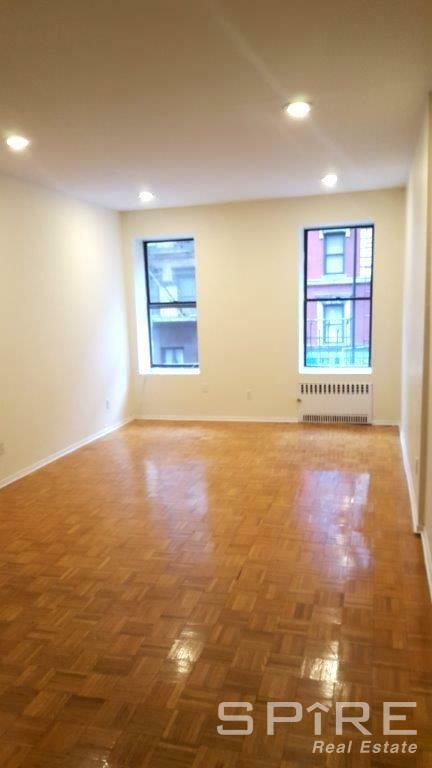 Spacious 1BR that easily converts into a 2BR, with enough space left over for a living room! This building is pet-friendly and located in the heart of the East Village. Short walking distance to Union Square, and subways. The neighborhood is loaded with bars, cafes, shops and restaurants all at your doorstep. What are you waiting for? Make and appointment to view this under-market apartment now, and make it yours today!